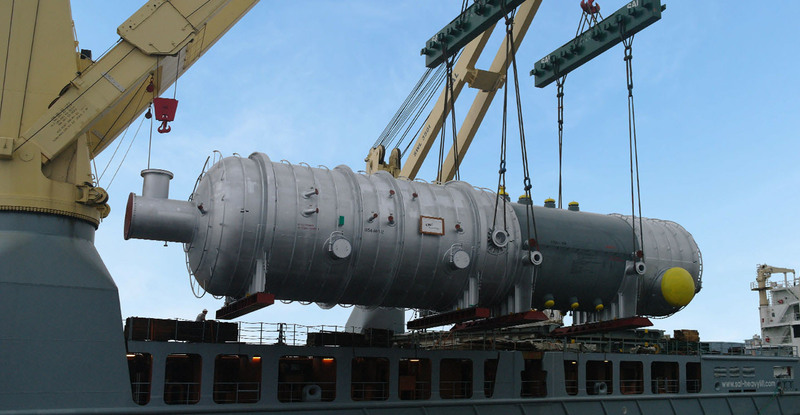 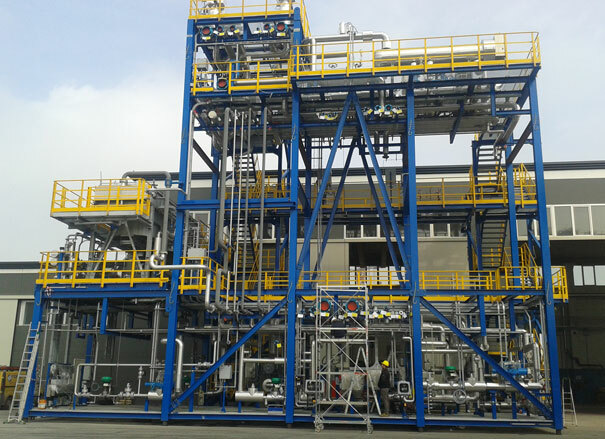 We supply process design, turnkey plants, skid-mounted and modular packages and special process equipment all over the world. 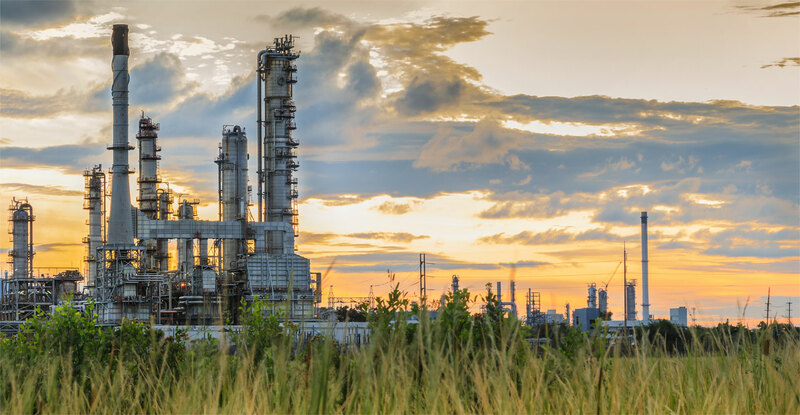 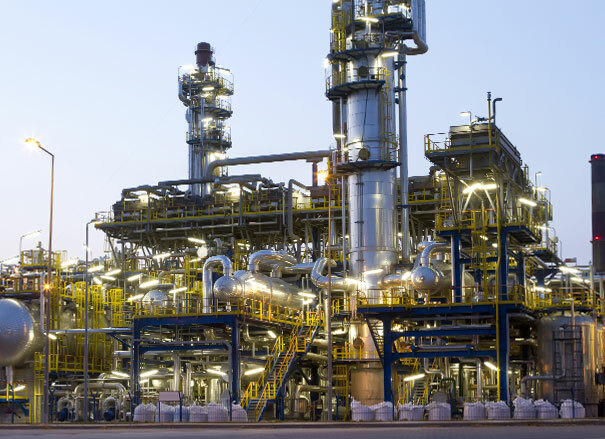 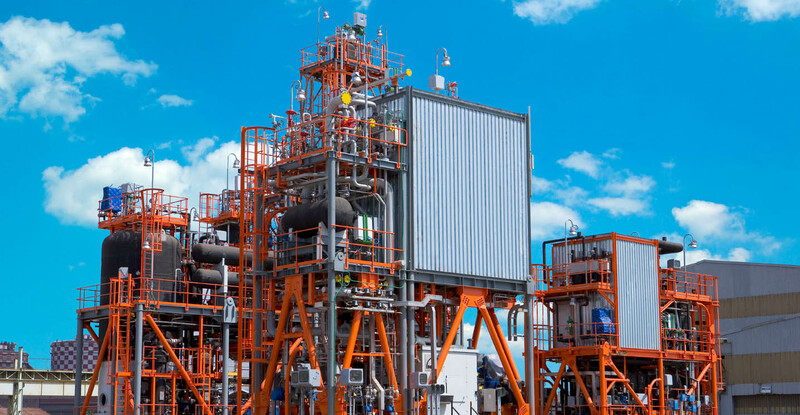 We have our own technologies for gas treatment including Claus units, the relevant tail gas treatment (High Claus Ratio - HCR™ technology), sulphur degassing. 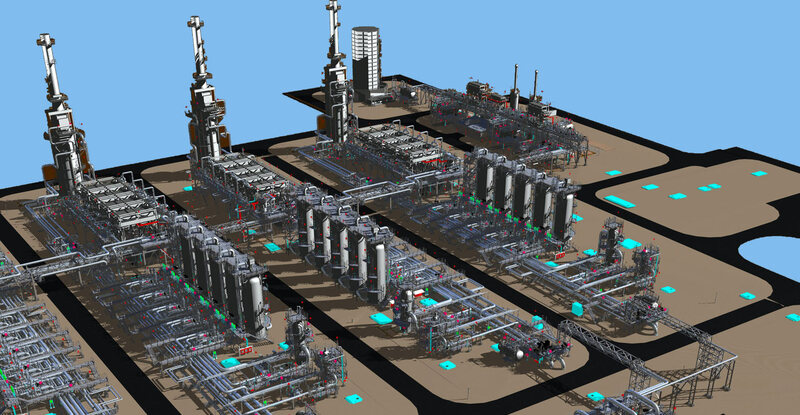 Our references include the design and supply of the largest natural gas treatment plants for international transmission. 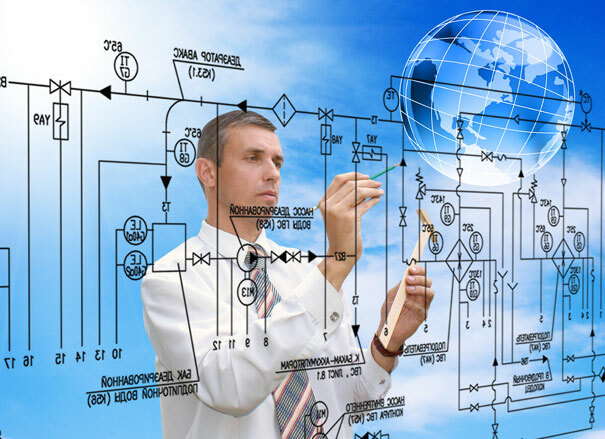 We also provide customized engineering solutions for other specific requirements.